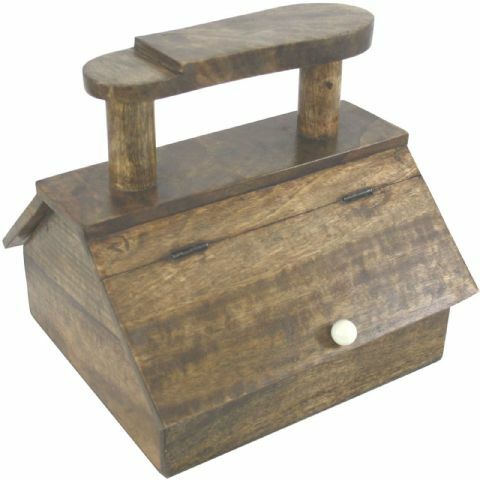 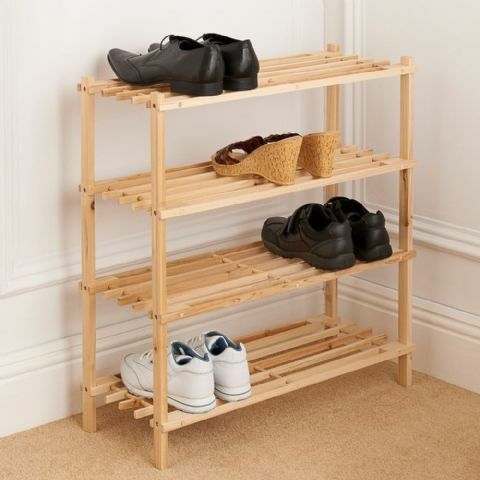 A handpicked range of hall hallway shoe storage racks, chests, benches & organisers. 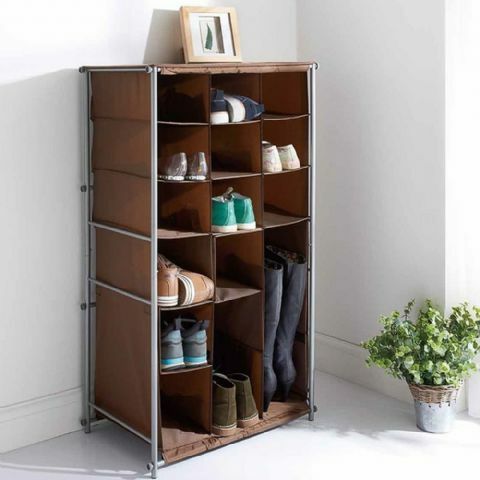 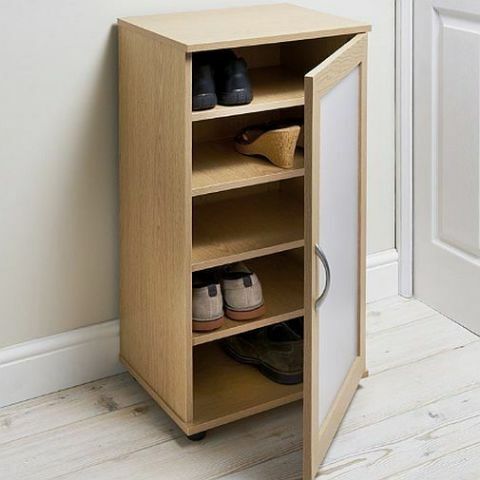 Organise all your shoes in no time, look no further for shoe storage & organisation ideas! 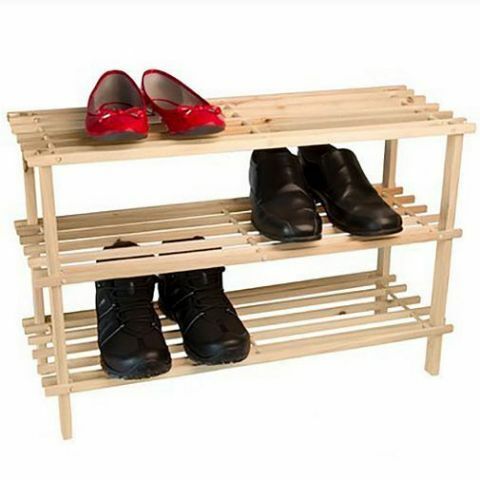 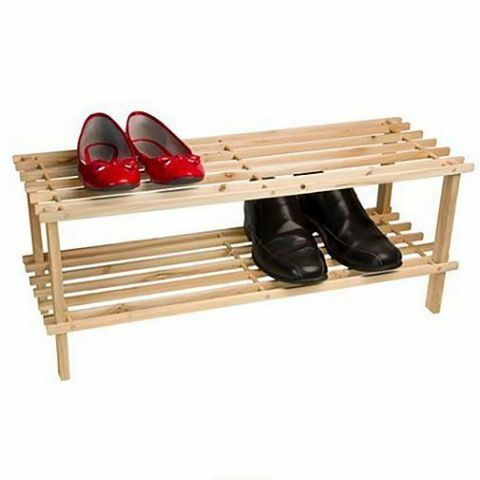 Choose the shoe storage rack, bench, chest or organiser that's right for your hall porch or cloakroom. 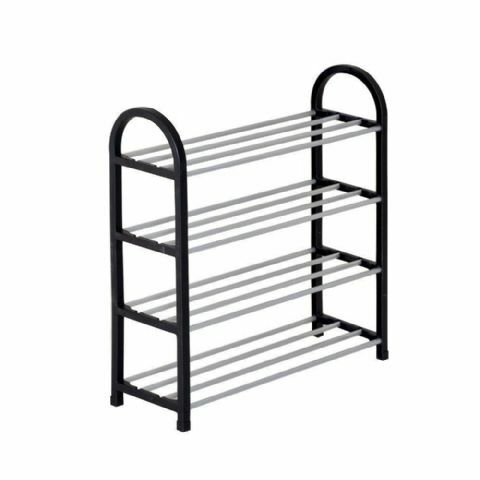 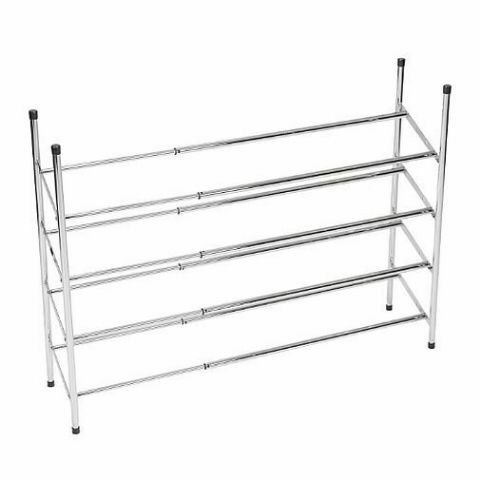 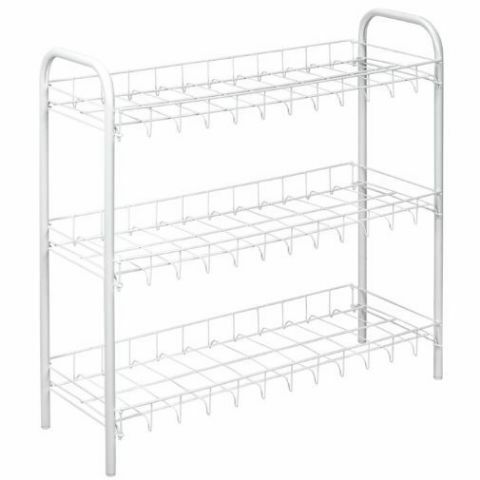 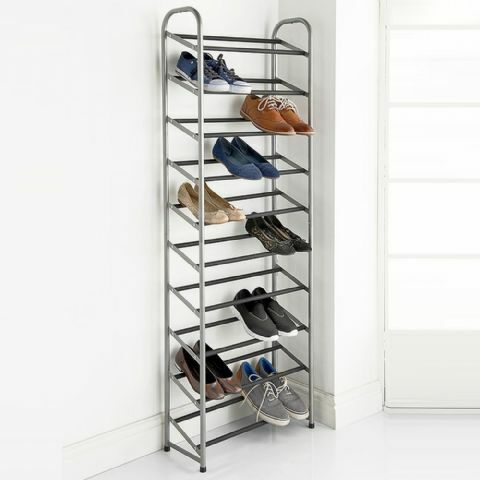 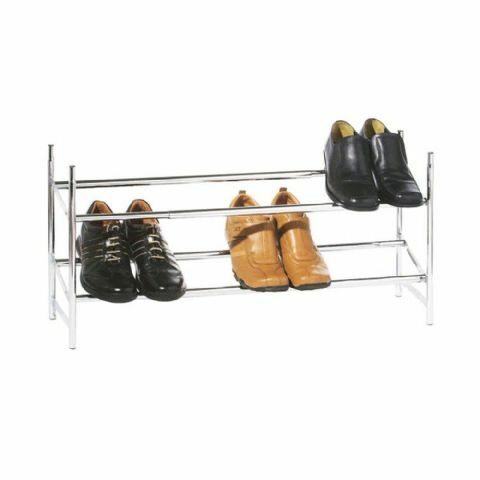 Wooden white grey black or chrome metal shoe rack available plus adjustable extendable / extending 2 and 3 tier shelf shoe rack or organiser. 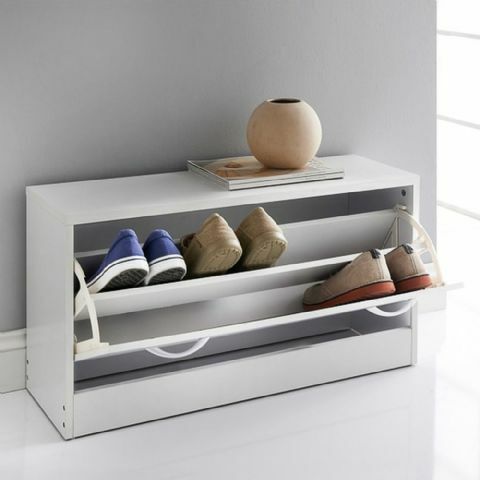 Organising your shoes improves the look of your hallway instantly.